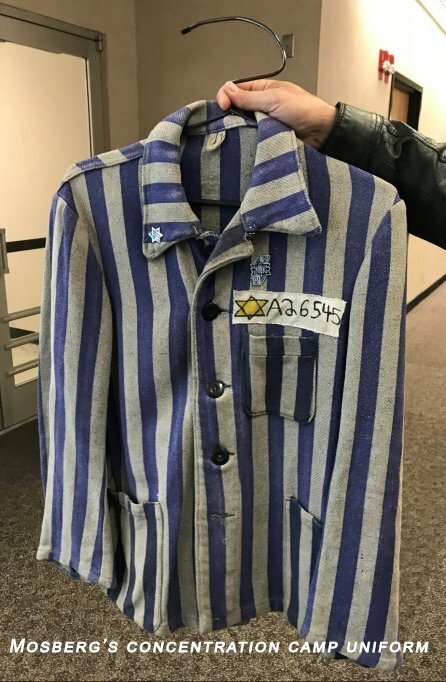 During a recent meeting with recruits in the current Port Authority Police Academy class, Deputy Inspector James McSorley asked them if they knew about the Holocaust. McSorley was surprised when only about one-third of the class raised their hands. Given the reaction, McSorley decided to implement for the first time a Holocaust awareness program because he felt it important for his recruits to know the history, and understand anti-Semitism as it may possibly impact their work in such a highly diverse region. “To know the future and know what your job entails, you have to have a pretty good idea of what the history is,” said McSorley, who has been with the PAPD for seven years and in charge of the academy for the past three and a half years. 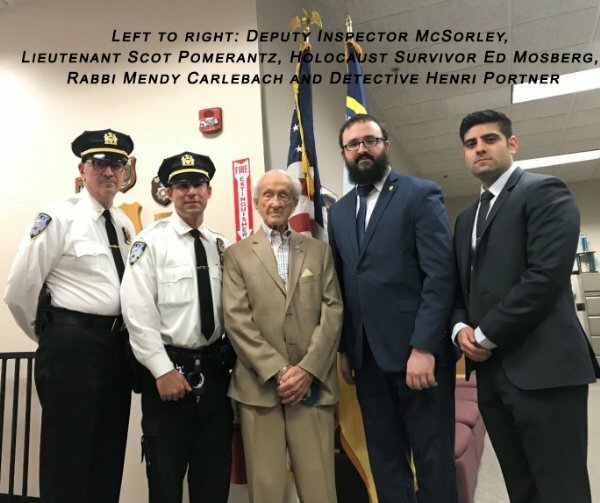 Last week, an hour-long training session was led by Port Authority Police Rabbi Mendy Carlebach and Holocaust survivor Ed Mosberg, a developer who lives in New Jersey. Mosberg recently returned from Poland where he led the “March of the Living,” the annual educational program on the Holocaust that examines the roots of prejudice and intolerance. His wife is also a Holocaust survivor. 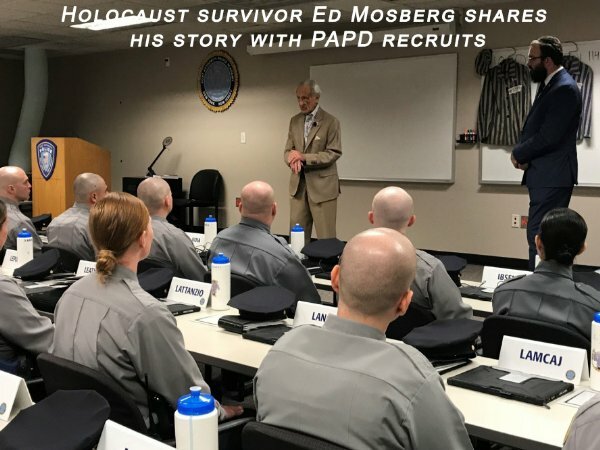 “I don’t have to go to Germany or to Poland, I find anti-Semitism in the United States,” Mosberg told the recruits. He shared his experiences with the class, showing the uniforms that he and his wife wore while in concentration camps, as well as a whip used to inflict beatings on him. He was 13 years old when the war started, and he lost his entire family to it. One recruit described the session as a unique opportunity to learn valuable lessons from an earlier time from someone who went through such suffering, and apply those lessons to her work as a police officer.